There is a word in Welsh that has no exact translation into English – Hiraeth. 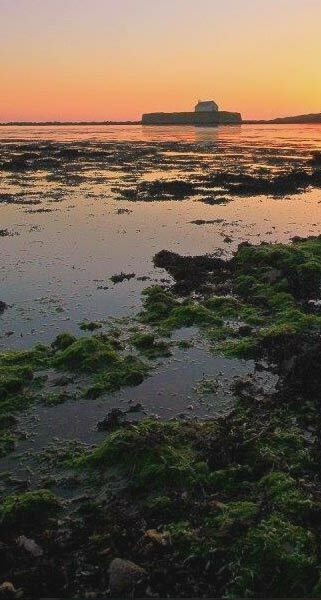 It is best defined as the bond you feel with a place - a mixture of pride, homesickness and a determination to return - most people that have visited Anglesey leave with an understanding of Hiraeth. 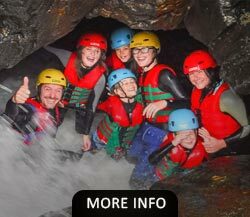 There is something on Anglesey for everyone, whether you are looking for an island getaway, a cultural experience, an adrenaline fix, or just to get in touch with nature. 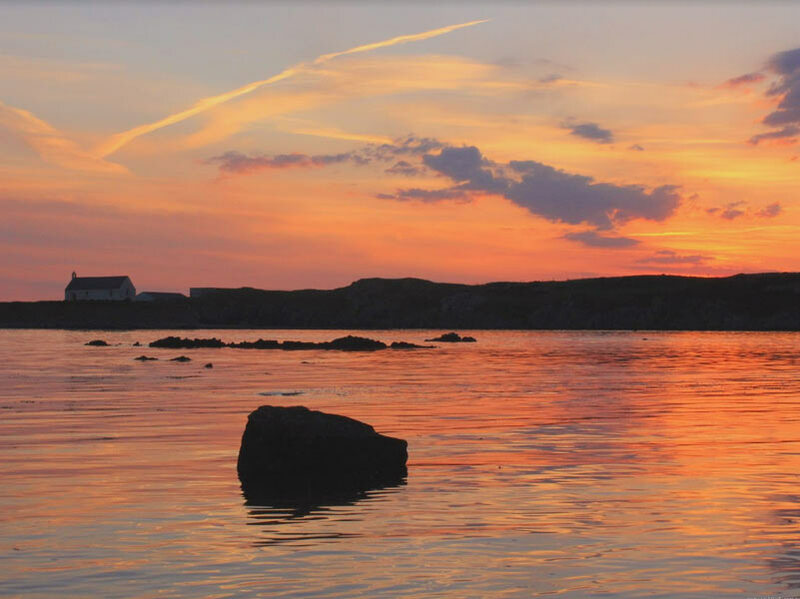 Most of the coastline around Anglesey was designated an Area of Outstanding Natural Beauty (AONB) in 1967, covering approximately one third of the island and is one of the most varied landscapes in the British Isles. 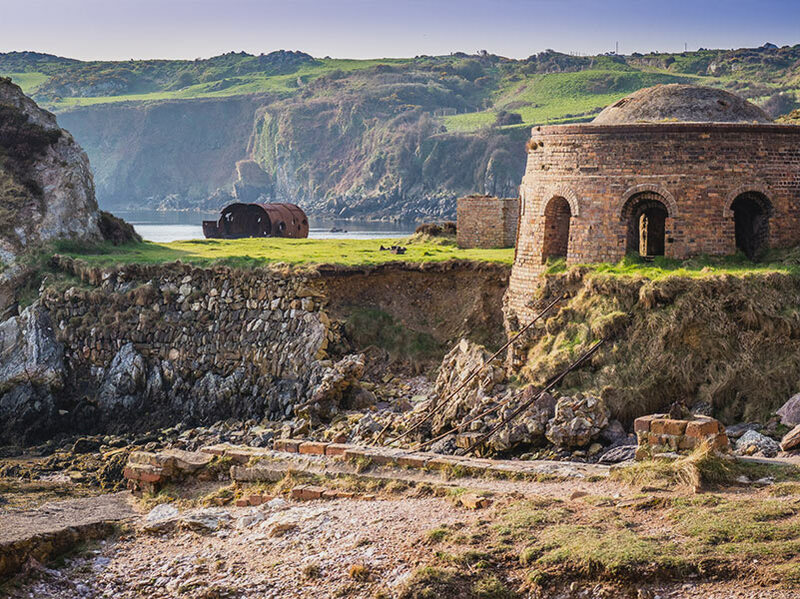 The AONB also takes in three sections of open, undeveloped coastline which have been designated as Heritage Coast. 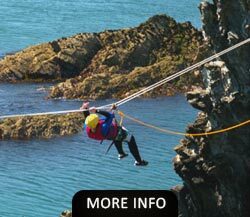 You can follow the 125mile Anglesey Coastal Path right around the coast of Anglesey – discover low cliffs, tucked away little coves and pebble beaches, limestone cliffs with nesting seabirds, beautiful sandy beaches and undulating sand dunes. The path takes you to over 20 easily accessed natural beaches, with many shorter footpaths linking the land to the sea and via some of the 149 megaliths on the island. 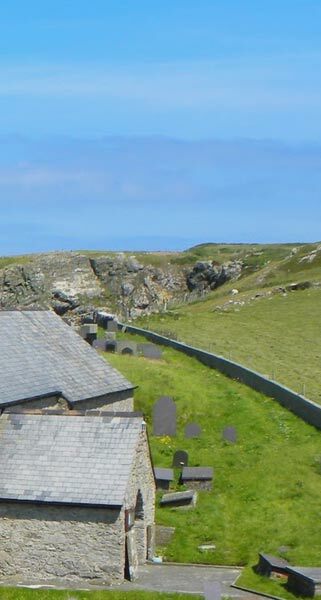 Dotted around the island there are burial chambers, standing stones, roman settlements and even a working windmill. You will need to travel to the mainland to find an amusement arcade. 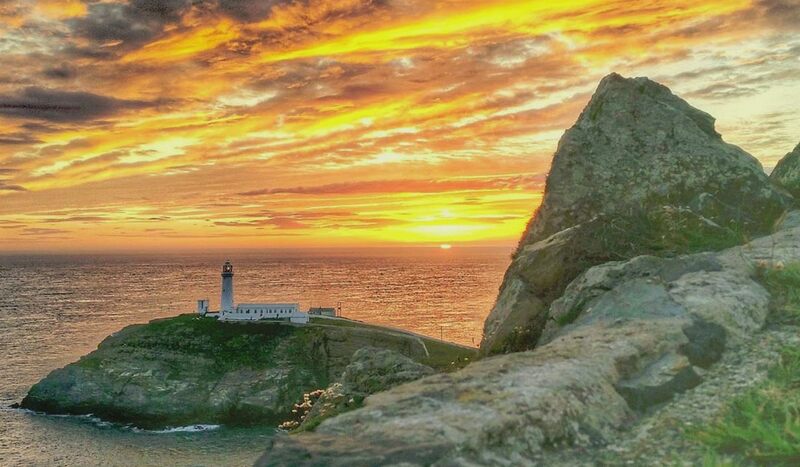 At the very top of the Island, the lighthouse at South Stack juts out into the Irish Sea to warn sailors of danger for over 200 years. The steps down to the lighthouse are cut into ancient folded Pre-Cambrian rocks and the cliffs are home to large colonies of seabirds. 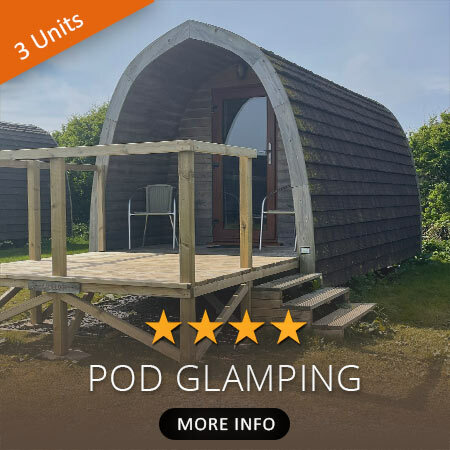 The area is an RSPB reserve with a café, visitor centre, observatory and well maintained paths with views over the Llyn Peninsula , the Snowdonia Mountain Range and on a good day even the Hills of Wicklow in Southern Ireland . The park opened in 1990 on the site of an old quarry which supplied stone for the 1.5 mile Breakwater, the longest in Europe. 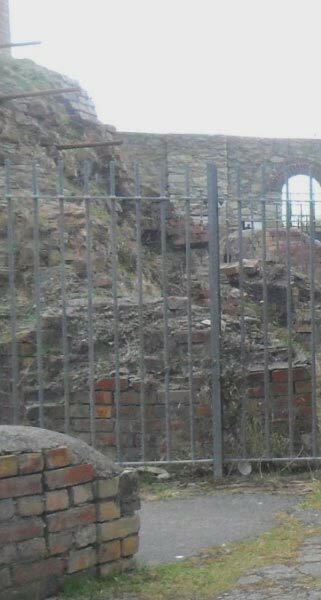 Nowadays the park is a legacy to long years of hard labour from the quarry men, with industrial archaeology now interwoven with nature and art. On Sunday afternoons the Model Boat Club meet at the pond. 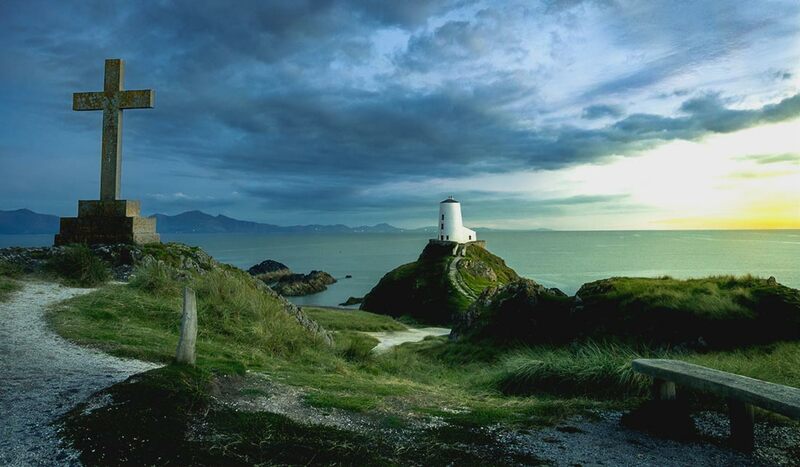 At the South west corner of the island is Newborough Forest and Llanddwyn Island . Away from the car park, there is a gorgeous sweeping sandy beach leading to the rocky outcrop of Llanddwyn Island . 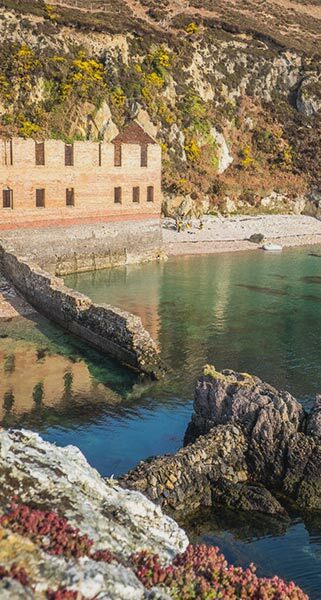 Here there are some interesting historic buildings, curious rock formations and it is the home of St Dwynwen, the Welsh Patron Saint of Love . 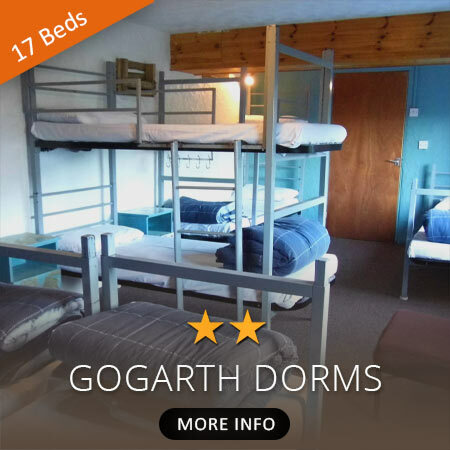 All around there is a panoramic view of sea, sand and the Snowdonia Mountains . There is a charge to drive through the forest, which goes to the Forestry Commission to maintain the area, but this fee includes parking, clean toilets and picnic area. There is no charge for disabled visitors. Check the tides before setting off to visit the island as it can get cut off for an hour or two at very high tides. 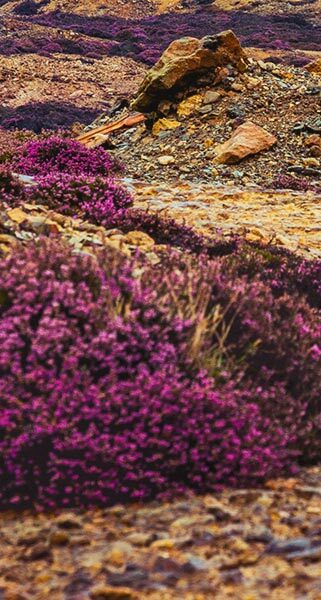 Newborough Warren is also a special place to walk or mountain bike especially if its windy as the trees offer great protection. 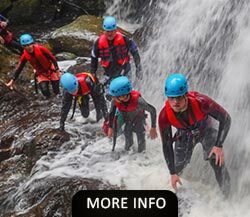 Look out for the Welsh mountain ponies , red squirrels and a wide range of sea birds. 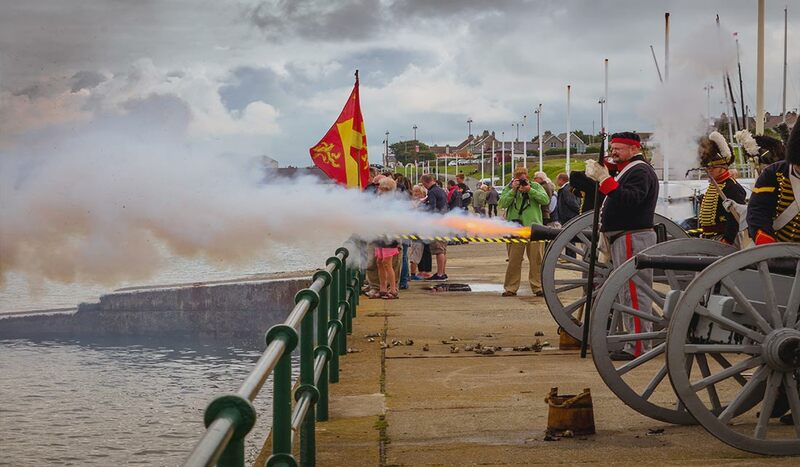 This small historic town in the SE corner of Anglesey has everything! 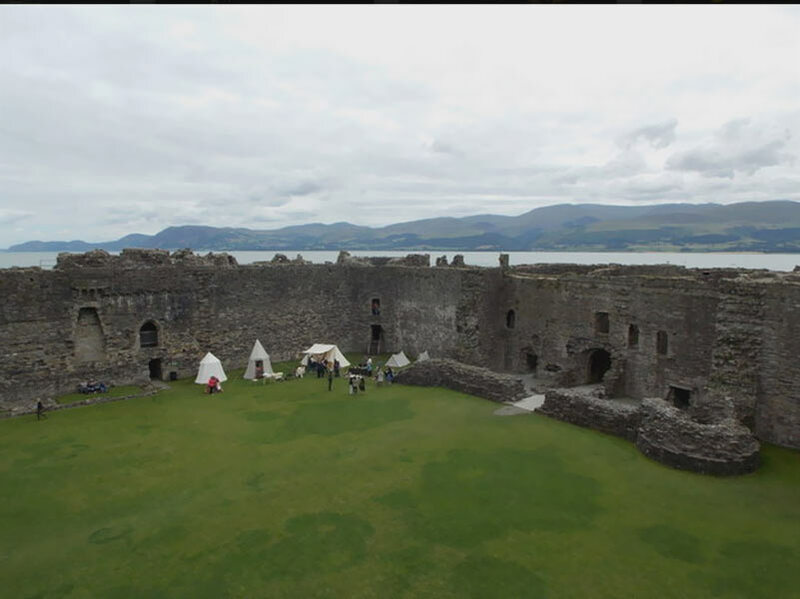 – a Viking origin, one of the oldest courthouses in Britain , a gaol with a working treadmill, a pier stretching into the Menai Straits and a UNESCO world heritage site – Beaumaris Castle . 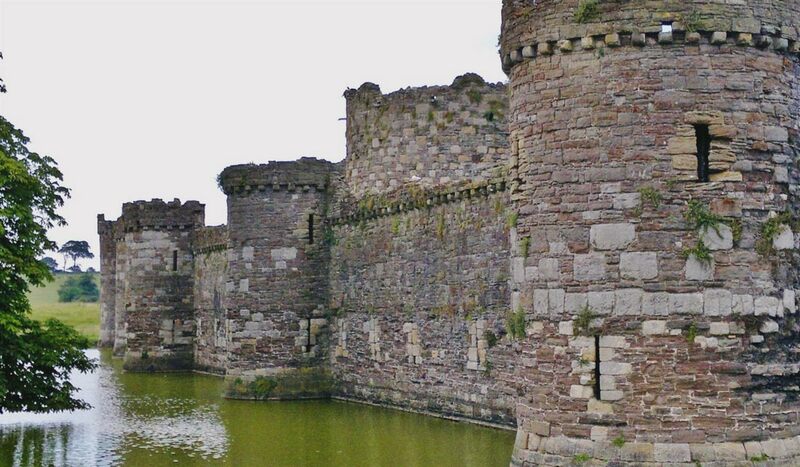 This ruined castle was built by Edward 1 and although never finished has stunning views from the castle walls and makes for a great place for history buffs and families alike. From Beaumaris town there are boat trips out to Puffin Island from the Pier . 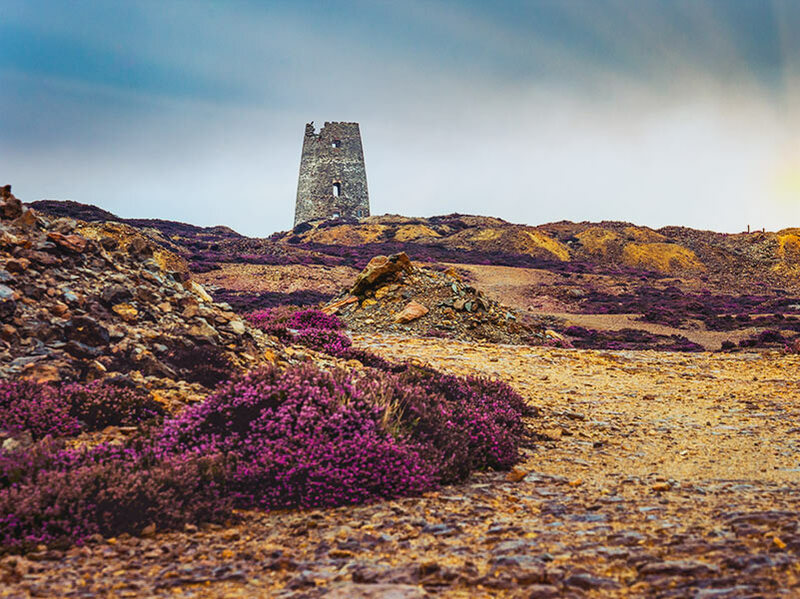 The mine has been worked since the Bronze age, 3500 year's ago but is now a fascinating place to walk with its mixture of industrial archaeology sculpting the landscape and unusual range of colours from grey to orange to blues and purples. 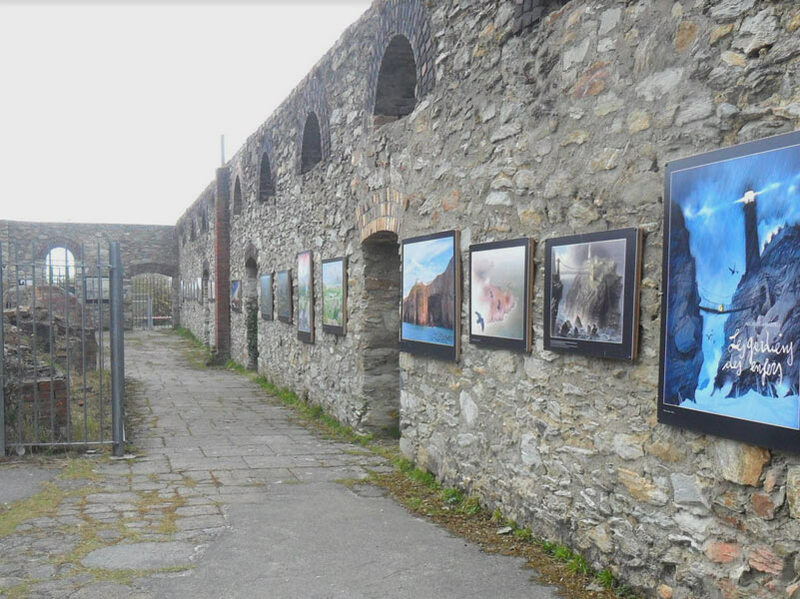 The old port at Amlwch is home to the Copper Kingdom a museum, café and heritage centre. 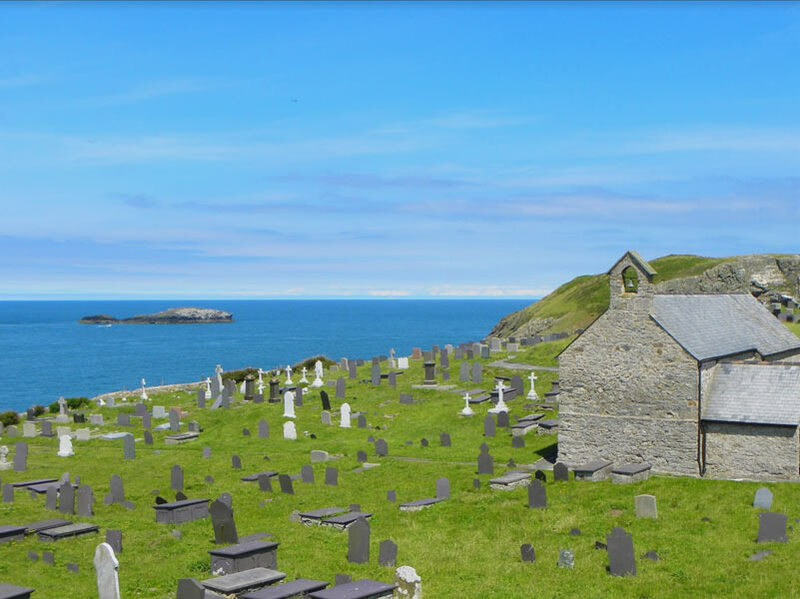 Perched high on the cliff overlooking Cemaes Bay with stunning views of the coastline and sea looking out to the North at Llanbadrig , is a small church dating back to 5th Century AD. According to legend this was built by St Patrick who survived being shipwrecked just offshore from here. The church is open for between May and September for a limited time each day. 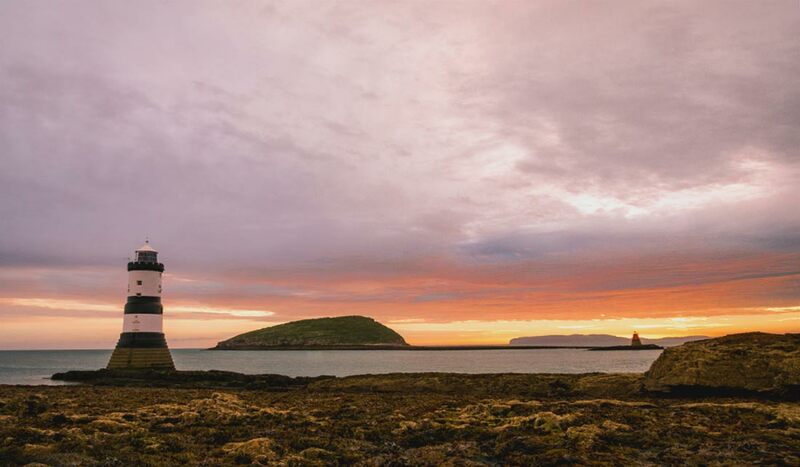 On the opposite coast of Anglesey is Porth Cwyfan which was originally built on the end of a peninsula. This has now been eroded away so the chapel stands isolated on an island protected by a sea wall with access via remains of a causeway. Both areas are accessed from The Coastal Path . 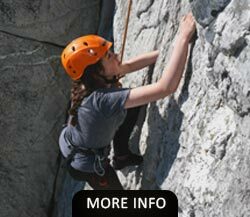 As well as exploring Anglesey there are a wide range of outdoor activities to take part in. 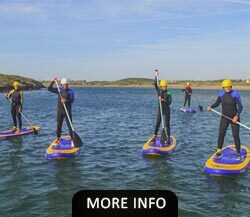 If you like to be on the water, the island is a mecca for sea kayaking with an enviable choice of highly professional guides. 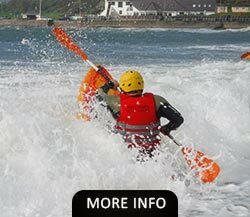 On Holy Island itself there are even 2 major sea kayak manufacturers – Seakayak UK and Rockpool who distribute world wide. 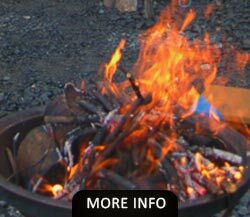 All the guides run courses from introductory upto advanced level. Booking early is recommended! 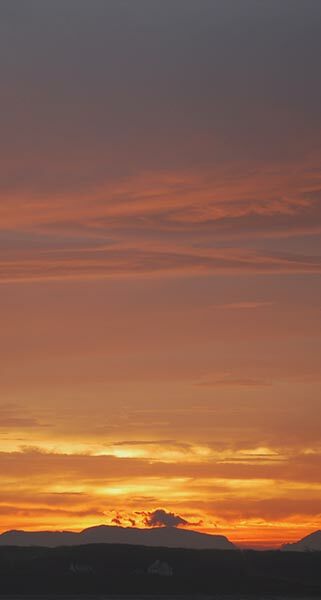 When its windy, which it can be often, head to Rhosneigr on the SW coast of Anglesey. 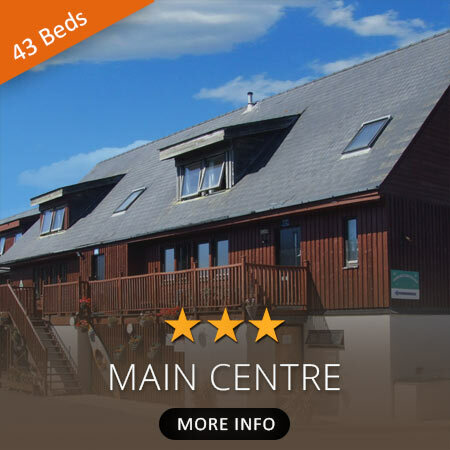 The Main Bay is one of the top UK venues for windsurfing and kitesurfing with the prevailing south-westerly wind bringing cross-on shore conditions and high waves perfect for riding and jumping. The main bay becomes full of action but if you don’t fancy getting out there in it, you can get a mug of tea at the Surf Café and watch instead. 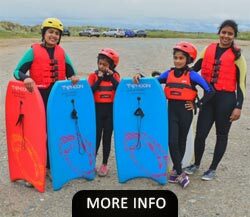 Rhosneigr has several cafes, surf shops and Funsport offers lessons and hire. 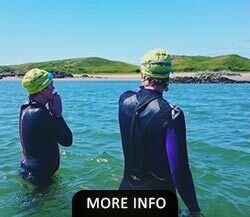 But if you prefer to be in the water Anglesey has some fantastic diving spots including great scenic dives with a wealth of marine life; interesting wrecks; curious seals and the odd drift dive. 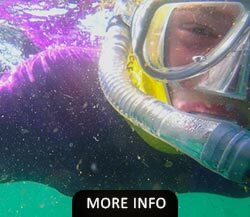 Visibility in the summer months is generally 8 - 10m and there are over 200 wrecks around the coast though not all of them easily accessible As well as shore dives there are boats to charter from Amlwch , Holyhead or Trearddur Bay . The dive sites are likely to be between 15 the 30m range some of which are in strong tidal currents. 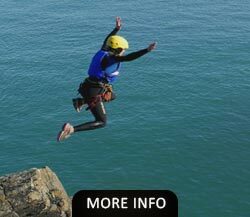 Anglesey Divers in Holyhead offer training, equipment, air and are a great source of local knowledge. In the last few years Anglesey has become a foodie destination again. The Romans first realised the potential, they named it the Bread Basket of Wales for many reasons and today there are now producers of every ingredient from flour to honey, oysters to rare breed cattle, ice cream, cheeses, organic vegetables and herbs, chocolates – a mouth wateringly endless list and not forgetting Anglesey Sea Salt which is used world over. If cooking seems a bit much after a day out there are excellent restaurants and eateries all over the island. 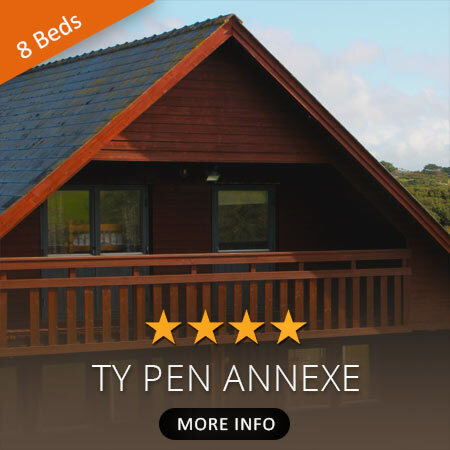 You can choose from Michelin Restaurants (if you book well in advance) or many of them are listed on www.bestofanglesey.com .There are so many to choose from you can eat out everynight! Holyhead Breakwater is the longest in the UK, 1.48 miles long. Charles Dickens visited the Island in 1859 to report on the loss of the ‘Royal Charter ’, off Moelfre , which was one of Britain’s worst shipwrecks. 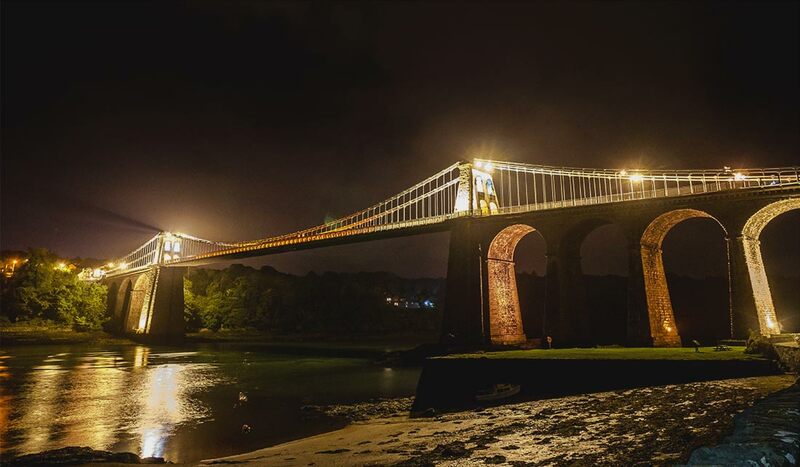 Anglesey is connected to Mainland Wales by 2 bridges. Holyhead County Secondary opened in 1949 was Britains 1st comprehensive school. 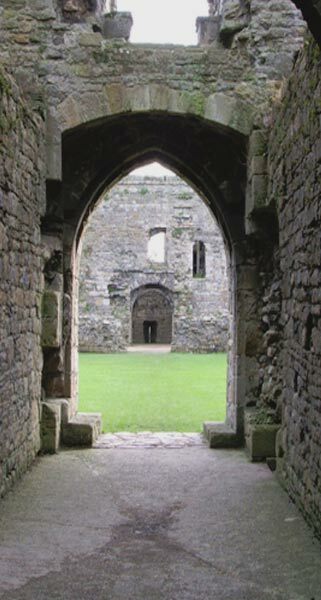 There are over 120 scheduled ancient monuments on Anglesey . Llanfairpwllgwyngy-llgogerychwyrndrobwlll-antysiliogogogoch is arguably the village with the longest name in the world. It is commonly referred to as Llanfair pg. Beaumaris Gaol has the only working tread wheel in Britain. Melin Llynnon is the only working windmill in Wales. 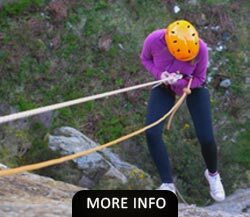 Holyhead Mountain is 715ft high. 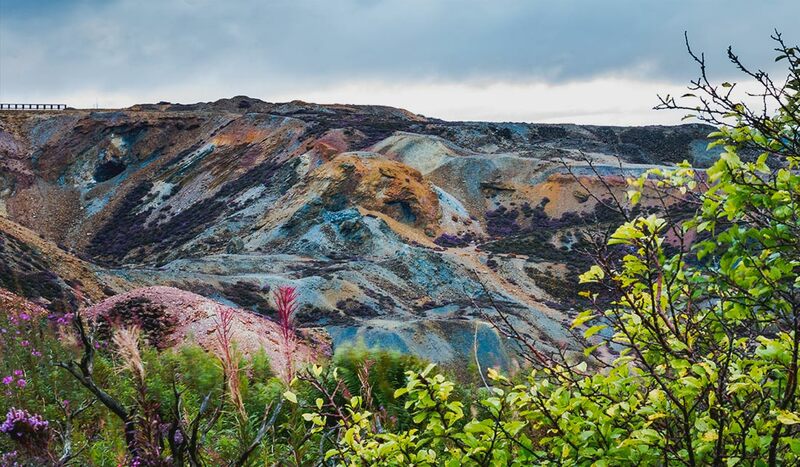 Parys Mountain used to be the biggest copper mine in Europe. The first Womens Institute meeting was held on Anglesey in September 1915. 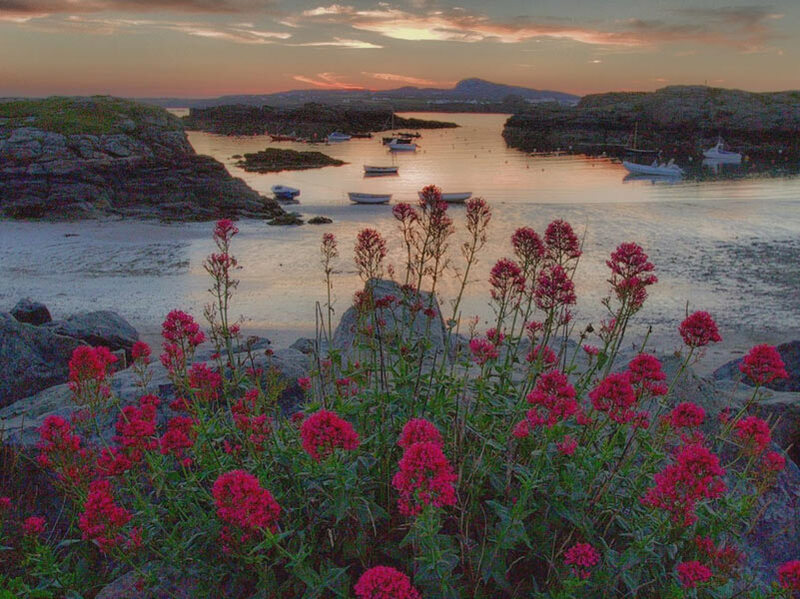 The Welsh Name for Anglesey is Mon Mam Cymru (Mother of Wales). The first drawing of a land rover was on the beach at Red Wharf Bay by designer Maurice Wilks in 1947.